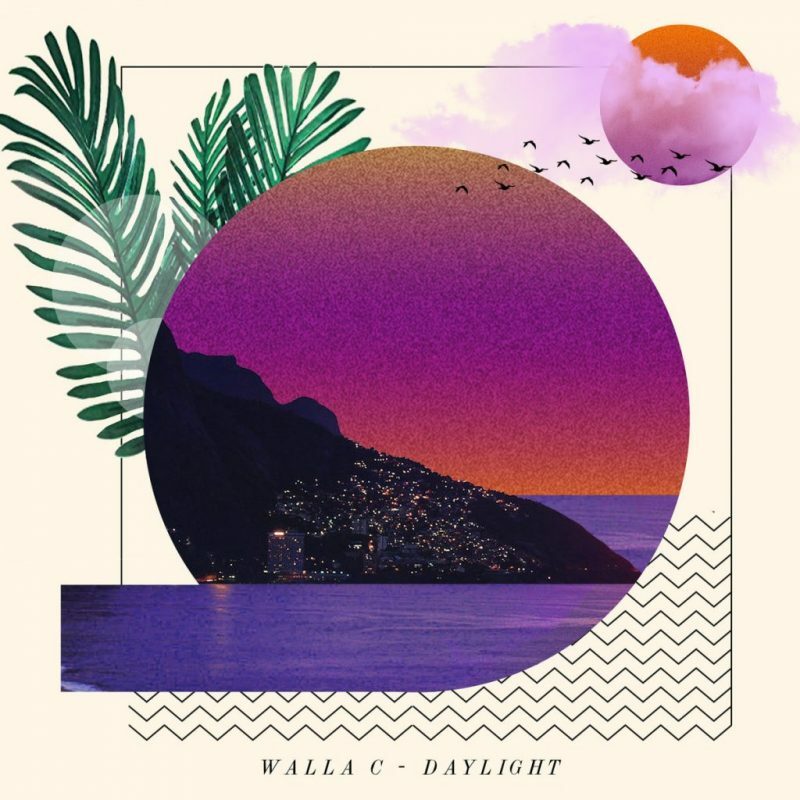 After teasing us with the leading single last month, Walla C now delivers his new EP “Daylight”. Produced during the spring of 2018, it features a vibrant blend of soulful hip-hop beats and electronic grooves. 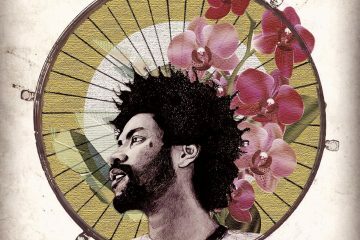 The four tracks are sprinkled with synths, rhodes and warm drums and the entire EP is inspired by Wallace’s intimate understanding of Brazilian rhythms, jazz, funk, and samba. 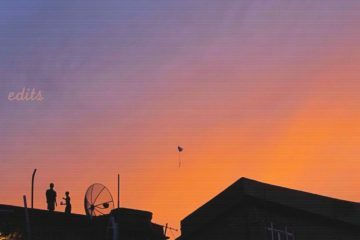 “The sounds are designed to be uplifting and the rhythms are upbeat. People can take whatever they want from the EP as long as they feel happy after listening to it,” Wallace says. So hit play below and enjoy yourself some good vibes! You can purchase “Daylight” via Bandcamp.